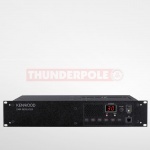 At THUNDERPOLE we are proud to be an Authorised Kenwood Tier 2 Digital Partner which means we can offer one of the widest selections of Kenwood products anywhere in the UK, all at the best prices available. 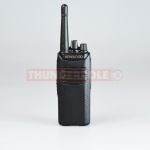 Kenwood introduced its first radio in the UK back in 1958 and has since become one of the most respected suppliers of radio communications equipment in the world, supplying over 120 countries. Their range consists of Analogue and Digital License-free PMR 446, NXDN™, dPMR, DMR and P25 radios. 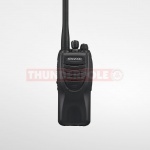 We stock a range of Kenwood UHF and VHF two way radios operating on either analogue or digital radio frequencies. 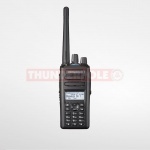 These are available as portable, mobile and repeater units. 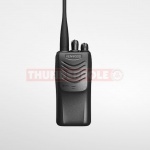 Their radios provide all the features and performance needed for a wide range of workplaces – from warehouses and schools to shops and hotels. 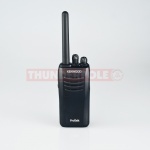 Kenwood’s reputation for quality, innovation, reliability and value makes them perfect choice for your business no matter what size. 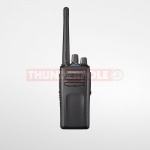 Whether you are looking for a simple, affordable site radio or a professional, digital radio repeater communication system. 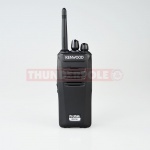 Kenwood walkie talkie radios are a world class communication solution. 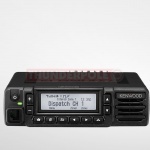 For more information on our Kenwood radios click on the links above or call us on 01604 402403.